The stress of the wedding is over and all that’s left to do is pack your bags and hop on a plane. If there was ever a time to splurge on a vacation, this is it. 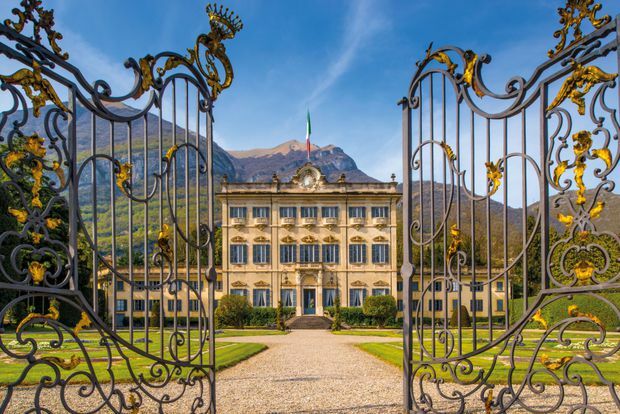 From sultry island paradises with pastel skies to historical palaces where you’ll be doted on like royalty, these utterly luxurious hotels all but guarantee an unforgettable start to married life. Been married for years? Maybe it’s time for a vow renewal and a second honeymoon. 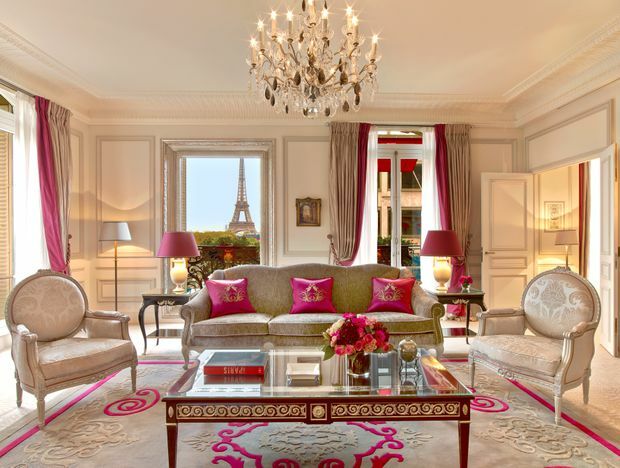 The Eiffel Suite boasts fantastic views of the famous tower. 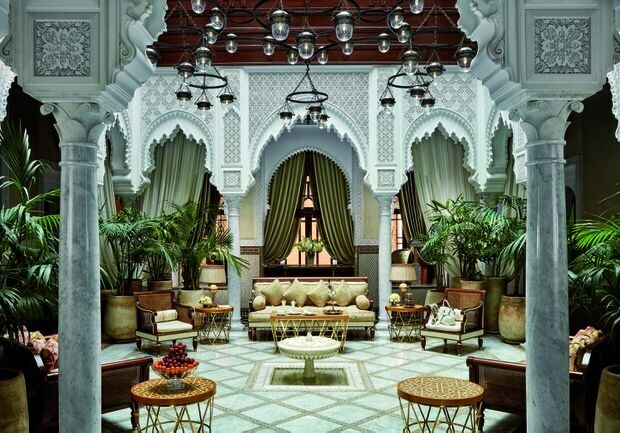 The hotel has 53 private, three-story courtyard homes, called riads. The Ivory Presidential Suite features a four-poster bed and outdoor bathtub. 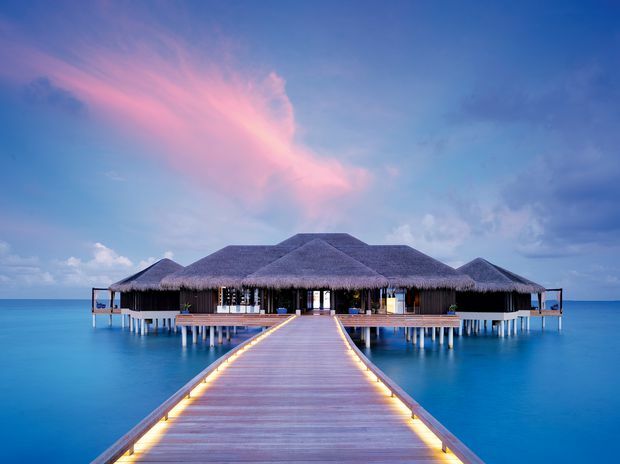 The luxury resort has its own seaplane, private submarine and spa with a snow room. 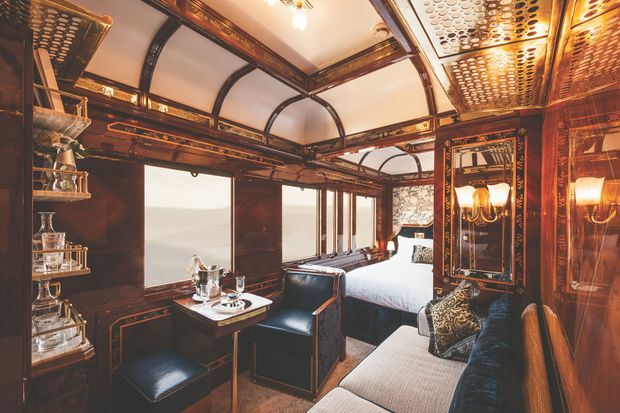 The Art Deco-styled train travels through some of Europe’s most romantic cities. 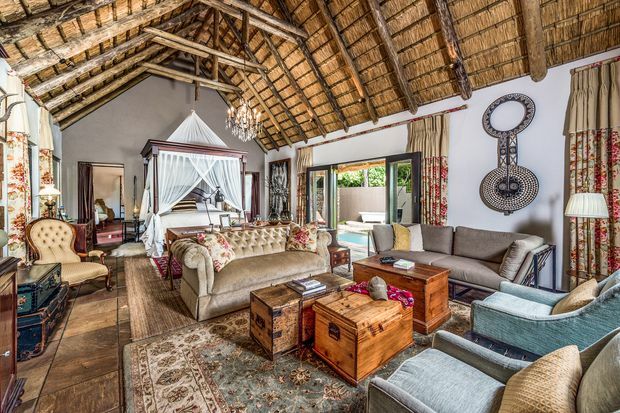 Honeymooners can book out the entire villa for themselves.